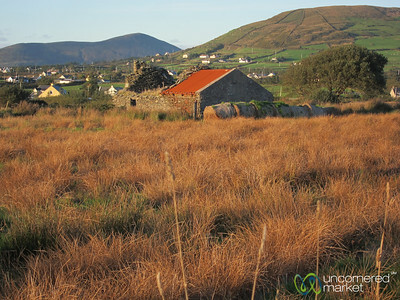 Farmhouses near Portmagee, on the way back from Skellig Michael. 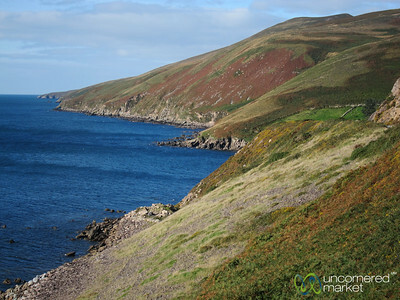 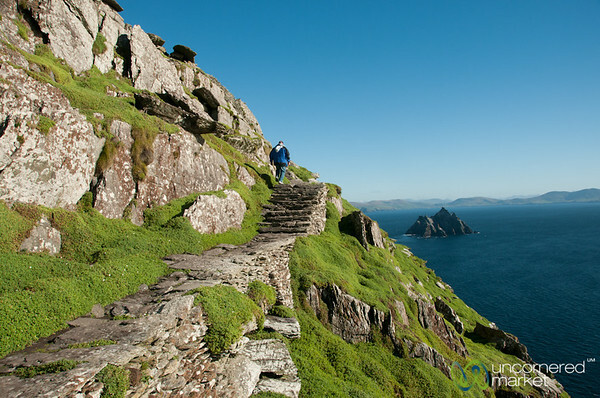 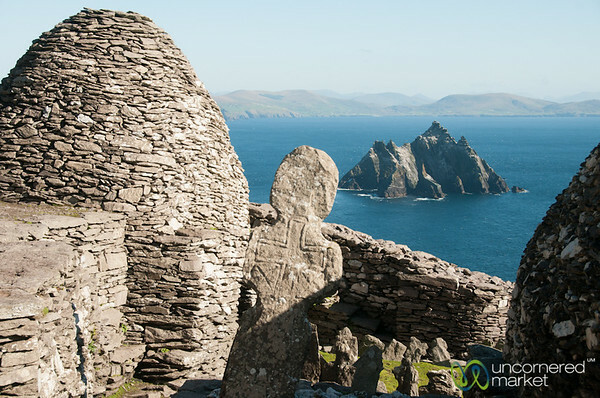 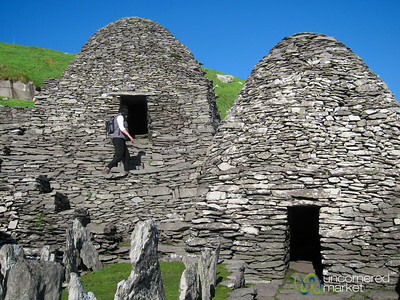 Driving along the Dingle Peninsula, landscapes and views. 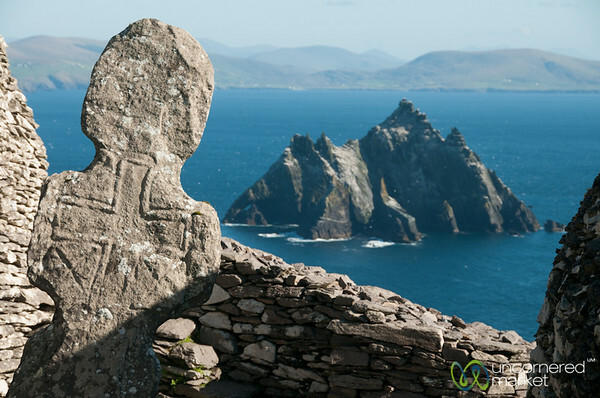 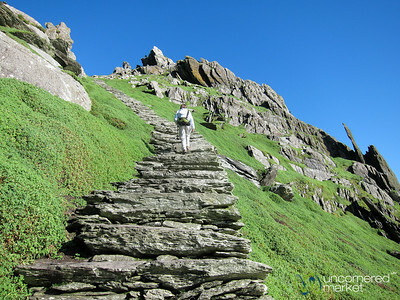 County Kerry, Ireland. 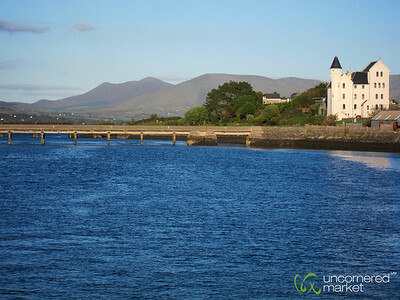 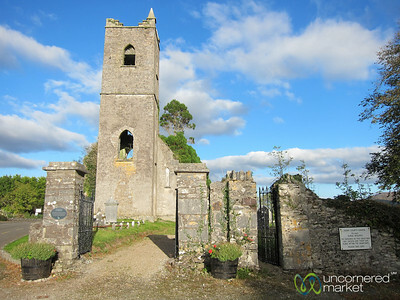 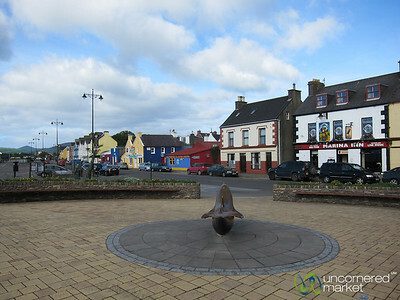 Cahersiveen, a cute stop along the Ring of Kerry (West) in Ireland. 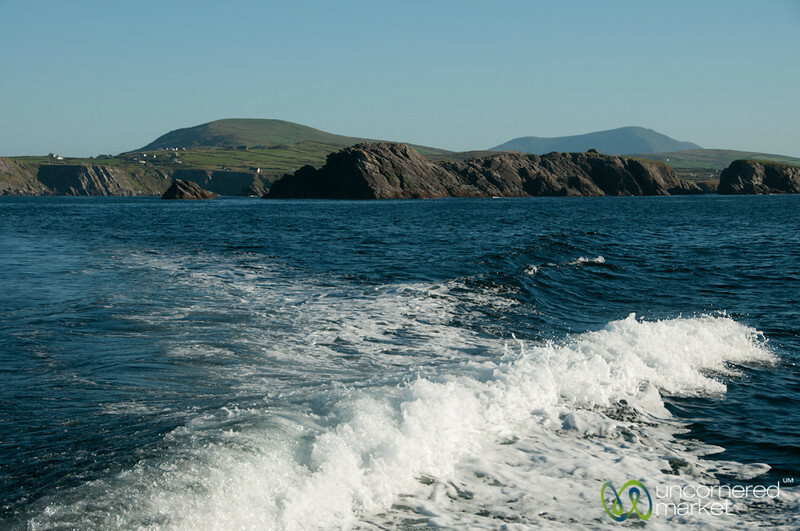 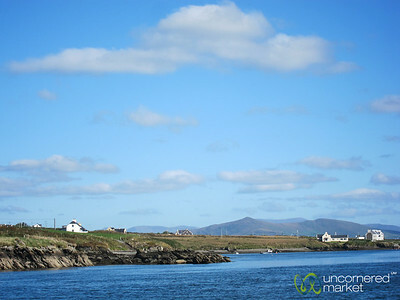 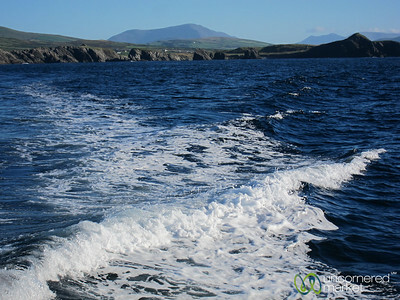 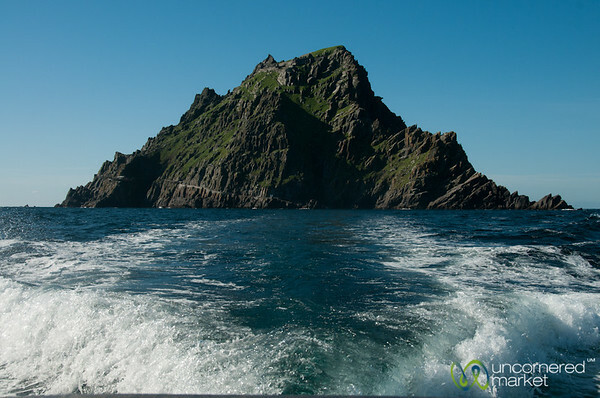 Boat ride on a clear day from Portmagee to Skellig Rocks. 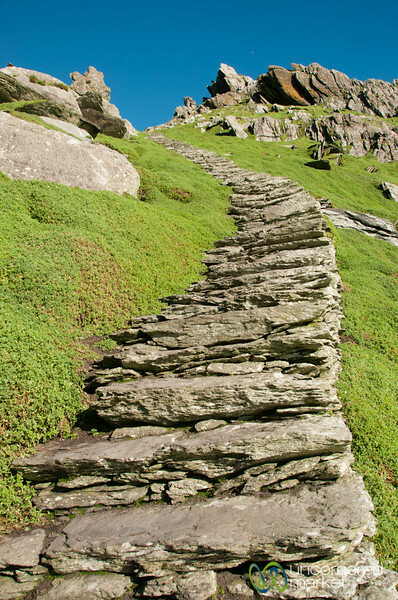 County Kerry, Ireland. 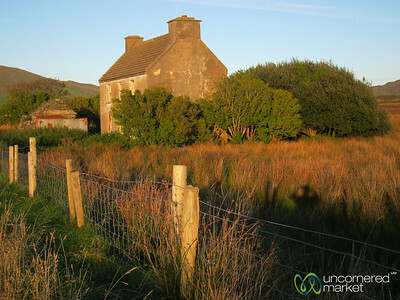 Old farmhouse along the Ring of Kerry near Portmagee. 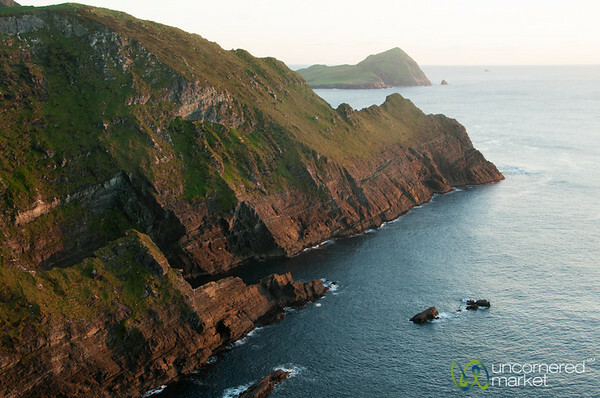 County Kerry, Ireland. 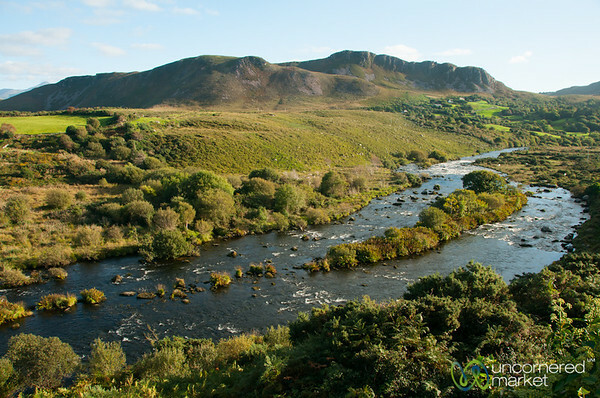 Rivers and mountains along the Ring of Kerry (West) not far from Killarney, Ireland. 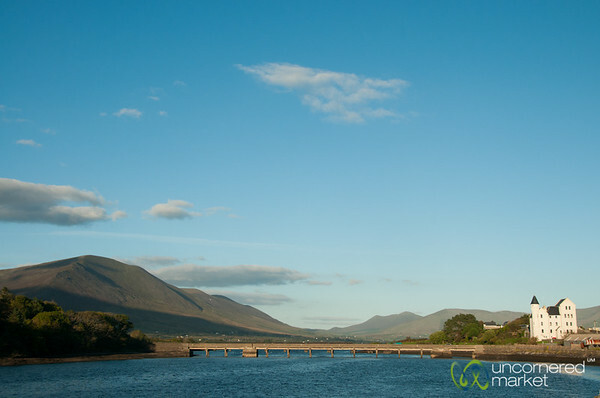 Down by the Dingle marina. 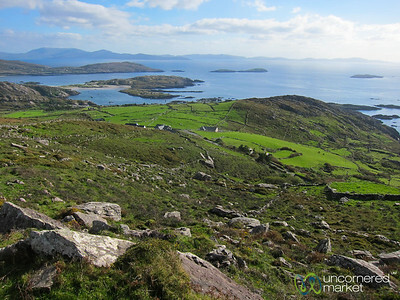 County Kerry, Ireland.